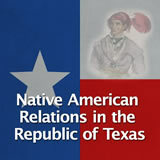 In this experience, students examine Sam Houston’s two terms as president of the Republic of Texas. 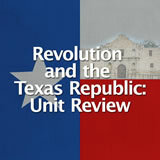 They examine key issues and evaluate them as successes or failures. 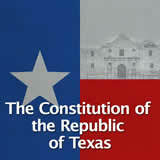 Then they write an essay about an issue that was a disappointment for President Houston. 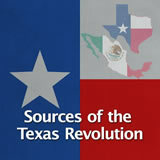 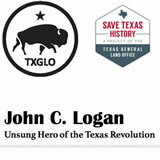 Note that the teacher pack includes a 57-minute video about Sam Houston that you may project to the class. 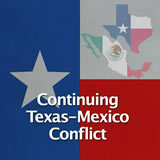 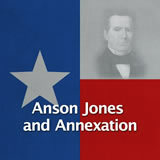 Analyze issues from Sam Houston’s two terms as president. 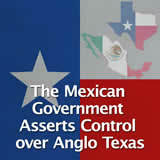 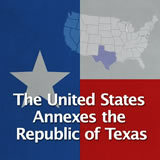 Explain how Houston worked for U.S. annexation of Texas. 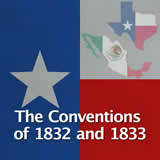 In 1836, Texas held its first presidential election for the new nation. 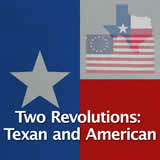 Three men ran for office: Stephen F. Austin, Sam Houston, and Henry Smith. 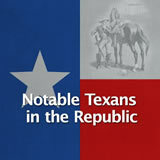 Although all three men were famous across Texas, Houston was the most popular. 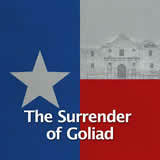 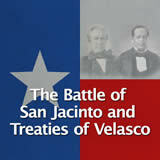 His nickname was “Old Sam Jacinto,” in honor of his victory at the Battle of San Jacinto. 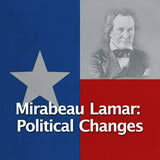 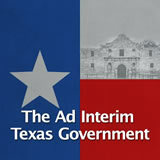 Houston won the election and selected Mirabeau B. Lamar as his vice president. 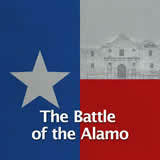 Lamar had participated in the Battle of San Jacinto with Houston. 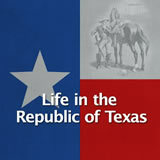 In addition to the two men, 30 representatives and 14 senators were elected. 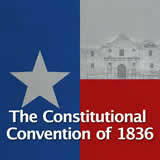 Voters also approved the Constitution of 1836 and decided to pursue annexation to the United States, hoping to join it as a new state. 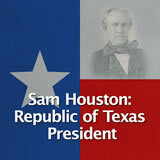 Sam Houston was elected to a second term as president in September 1841. 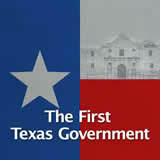 One of the first things that Houston did after his election was to move the capital of the Republic of Texas to Houston, a city named after him. 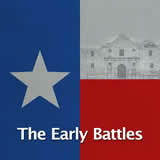 Some possible answers: Austin (Stephen Austin), Brownsville (Jacob Brown), Bryan (William Bryan), Houston (Sam Houston), Lubbock (Thomas Lubbock), McAllen (John McAllen), and Seguin (Juan Seguín).